The workshop consisted of a morning part, during which a response time experiment was performed, using variable foreperiods. In the afternoon, a dataset that could have been generated through such an experiment was analysed. Note: The data used here is computer-generated, completely fake, and only to be used for practice purposes. 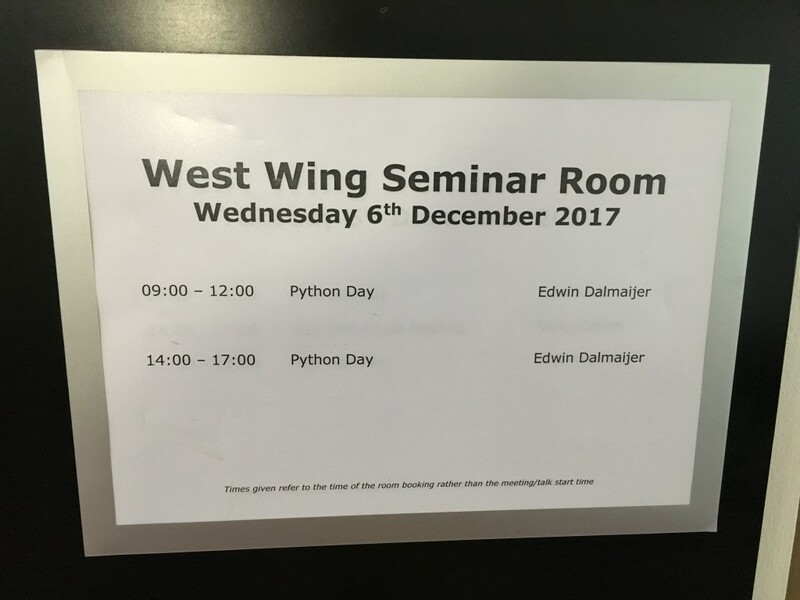 If you liked the taste of Python, there are a few options to continue learning.